Yesterday, health officials in Texas confirmed their first homegrown case of Zika, making it the second state where the virus is being transmitted by mosquitos locally. Here’s what you need to know about this case and the ongoing situation in Florida. The woman infected in Texas is not pregnant, so if she is among the estimated 20 percent of those with Zika who experience symptoms, they may include fever, rash, joint pain and red eyes, lasting up to one week. 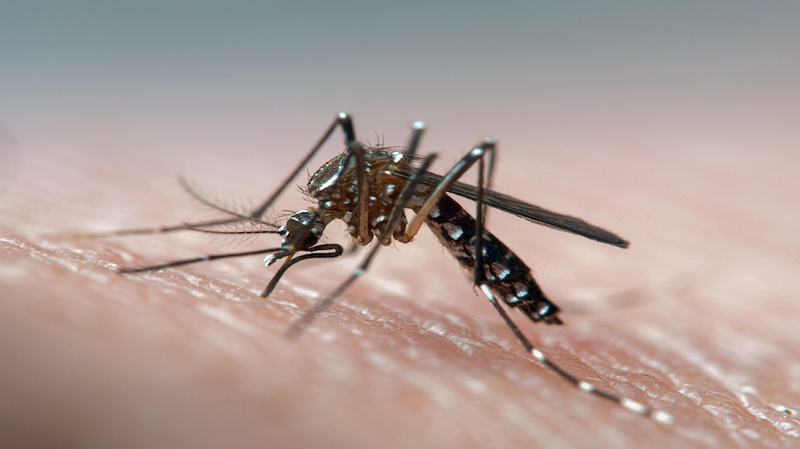 Health officials determined that was a locally transmitted case because the woman infected has not traveled anywhere affected by Zika nor has had any other known exposure to the virus. Lab results found genetic material for Zika in the woman’s urine, but not her blood, indicating that the virus cannot be spread from her by a mosquito. 4. It happened near the Mexican border. The confirmed case of Zika was reported in Brownsville, Texas, near the border with Mexico, where the virus has been reported in multiple communities. As we head into winter, mosquitoes will become less common in many parts of the United States, but health officials in Texas cautioned residents in areas that remain warm year-round to continue Zika-prevention measures, including wearing EPA-approved insect repellent, covering exposed skin and avoiding standing water. Florida is the only other state where it has been confirmed that Zika is spreading locally. As of today, the Florida Department of Health has confirmed 240 locally transmitted cases of Zika in addition to 958 travel-related infections. More: How worried should women who aren’t pregnant be about Zika?